 At the Wake Forest University School of Business, students acquire more than just technical competency. Our commitment to educating the whole person led us to focus on developing impactful, professional, honorable, and global leaders. We strive to reduce cultural preconceptions by infusing a global perspective into curricular and co-curricular activities. Within the classroom, coursework acknowledges the growing impact of globalism on business. Across disciplines, faculty prepare students to understand how material applies to their career path. Beyond the classroom, we strategically create experiences to develop a global mindset. Some 55 percent of our undergraduate students study abroad. The School recently partnered with the University’s Center for Global Programs and Studies to build a study abroad program in Barcelona. The program allows undergraduate students to study global business in a global setting. At the graduate level, our portfolio of global electives provides students with experiential immersion courses in settings including China, India, and Nicaragua. Students explore the country and region of focus in their coursework, and then travel to spend time with local business owners and executives in a wide variety of industries. Blending the distinction between what faculty do inside and outside the classroom, our faculty’s scholarship also has examined how international experiences influence knowledge and behavior. In addition to teaching students about the nuances of global business, faculty research in the School of Business indicates that participation in these courses also facilitates more general global competency, leaving students more empathic, emotionally sensitive, and interested in working with teammates, vendors, and organizations with different backgrounds. An investigation involving our students studying abroad revealed that higher cultural competency corresponded in reduced homesickness, especially among those who were more psychologically hardy (Dr. Holly Brower). These implications likely apply to business expatriates as well, given the similarity of the experience of cultural adaptation by students and employees. Another recent project funded by the School of Business suggests individuals who are minorities at home generally acculturated better to their new surroundings, but only if they were culturally savvy. Greater intercultural competency appears to help individuals draw on their diversity-related experiences more effectively to facilitate adjustment to new national cultures. Our research illustrates the importance of having a global mindset to be effective in today’s economy. As such, it both complements and validates our educational approach. As we look to the future, our faculty have been deeply involved in creating the University’s Quality Enhancement Program, Transcending Boundaries: Building a Global Campus Community. Wake Forest is committed to developing students’ intercultural inquiry, self-awareness, community interaction, intercultural communication, and global responsibility. The program will begin implementation this year and expand over the next five years. Derek Avery is senior associate dean of Diversity & Global Initiatives and Sisel Professor of Management. Amy Wallis is (full) professor of the practice, director of Global Initiatives, and Bern Beatty Faculty Fellow. To learn more about diversity and inclusion, visit http://business.wfu.edu/diversity.